If you love great beer (and we do) you’ll love this place. A trip to their store on Devine Street in Columbia is no mere shopping excursion, but a journey to Beer Nirvana. Looking for something local? They’ve got that. Want something from Russia? They’ve got that too. Thoroughly knowledgeable, totally local, and completely awesome. Stop in when you’re thirsty for something different! 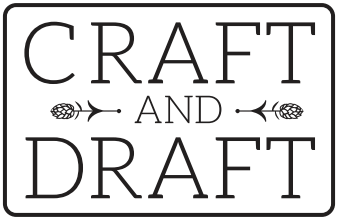 Craft & Draft is located at 2706 Devine Street, Columbia, SC 29205. Contact them at (803) 764-2575, or visit them online at craftandraftbeer.com.